Turkey and homemade dressing. Colorful candy canes and vanilla spice eggnog. Children laughing and playing while Grandpa tells the same stories he shares every year. So many sweet aromas, memories, and love fill homes this time of year. I don’t have a home--a childhood home, that is. My home was taken away from me without my consent. Like a shattered piece of bone Chinaware, brokenness entered my life more than ten years ago. I should have expected it. It shouldn’t have been a surprise, really. I could see the way this hand was being played for years. Silence. Separate rooms. The need to avoid eye contact. The king and queen of our castle welcomed the partition between them. The warmth within our castle walls slowly faded away. Love and happiness faded away, leaving behind scarred hearts and unanswered questions. Questions that still haunt me. Why does brokenness exist? Why do we grant him permission to penetrate our inner lair? 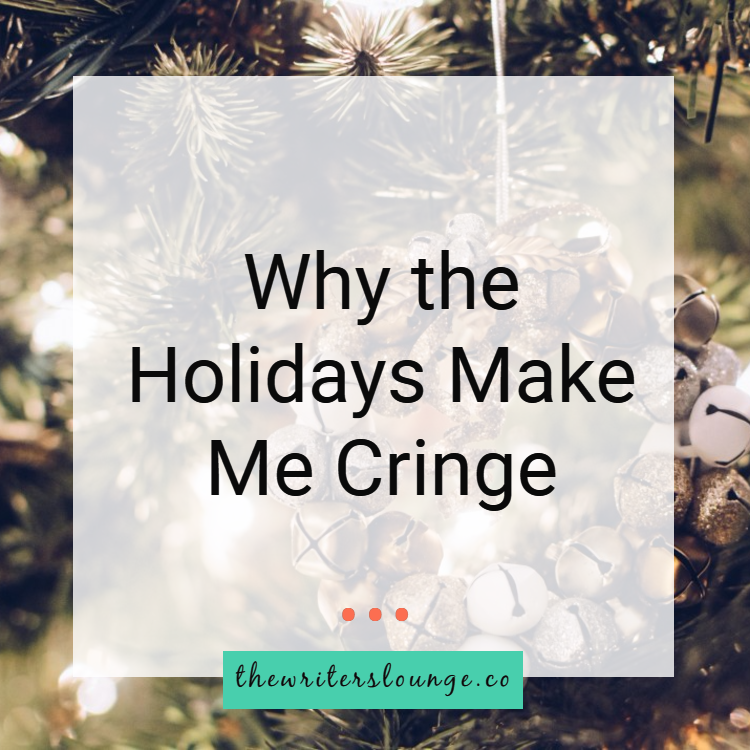 Every year, as I reflect on gratitude and listen to cheery Christmas carols, I try to suppress the distant memories that should have been filled with laughter and love. Some memories are harder to bury than others. Like the one where on Christmas morning, the king and queen of the castle could not bear to remove the partition between them. The queen chose to remain in her chambers while the king slowly made his way downstairs. Despite the divided front before me, I sat hopeful and wondered what the day could bring. As my brother opened his gifts, I was greeted with a box of blue basketball shoes, the same ones I wrapped for myself weeks earlier--you know, just to have an extra box to open. I'm glad I wrapped those shoes because I would have been greeted with empty hands. I drank heavily from the cup of brokenness that day. Not merely because I felt forgotten, but because it seemed as if my family had died--not literally of course, but figuratively speaking. We were merely individuals sharing air--air that would soon run its course. The day came when we all removed our oxygen masks and permanently draped ourselves in a cloak of brokenness. We became as one--brokenness and me--and remained as such even long after I moved away and became the queen of my own castle. The funny thing about brokenness is that he doesn’t leave voluntarily--even when you strive to create your new castle from a place of wholeness. No. If you let him, he will hang onto you for dear life, year after year, reminding you of all the memories your family did not make. Reminding you of all the love your family could have had. Reminding you of the bitterness and confusion, and the anguish and sorrow that still lives vibrantly in your bones. Gazing into the starry heavens above, the search for answers continues. Answers to those unanswered questions from long ago. Will I ever be healed? Will I ever be whole? Are the holidays tough for you because of something that happened in the past? Share with us below how you have been coping so far this holiday season.